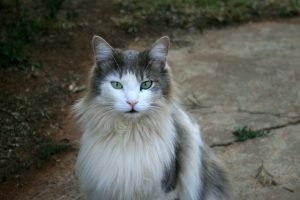 · The Ragdoll is a semi-longhaired cat that is a relatively new “manufactured” breed. · It was developed in the early 1960’s in the United States from a white long-haired domestic female cat, a seal point male, possibly a Birman cross and a solid black cat. It is believed that there is also Burmese genes along the line. · These years of selective breeding resulted in a cat with a very docile temperament. · The Ragdoll is a large cat with a long, soft but powerfully built body. 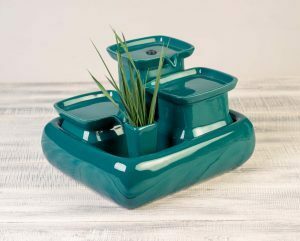 · The legs are medium length with large round paws. · The tail is fairly long, robust and with a full plume. · The average weight of the male is 5-9 kilograms and the female is 4-6 kilograms. · The head is broad and softly rounded with a face having broad cheeks and a sweet expression. · The ear is medium-sized, broad at the base and rounded at the tips. · The nose is short. · The eyes are oval, slanted and deep blue. · The neck is short and strong. · The Ragdoll’s fur is dense, silky and semi-long. 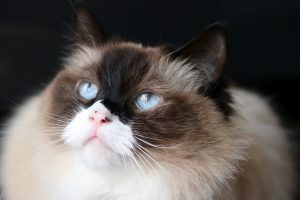 · The Ragdoll’s fur comes in three patterns: Colourpointed, Mitted, and Bi-colour. · The Colourpointed has the traditional pattern of darker colored mask, ears, legs and tail on a pale body. They come in chocolate, seal, lilac and blue points. · The Mitted has the same pattern as the Colourpointed but with white-gloved front feet and the rear legs are white to the hocks or above. · The Bi-colour is white in the chin, bib, chest and underbody with a distinct triangular blaze over the nose. · Ragdolls are most of the time calm and laid-back but can have a few minutes of hyperactivity in between. · They are affectionate and docile. · Ragdolls are intelligent and can even be trained to play fetch with a toy. · Ragdolls are tolerant towards other animals, are especially good with children and friendly towards strangers. They are good-natured, sociable cats but on the quiet side. · Ragdolls enjoy comfort and adapt happily to an indoor lifestyle. · Ragdolls are happiest when living with tranquil owners. · Ragdolls need moderate grooming consisting of daily combing and brushing. · These cats, being large and heavy, are not extremely agile. Therefore owners must provide them with cat trees that have wide steps and are not too high to avoid injuries. · These cats are called Ragdolls because of their tendency to go limp in the arms of anybody who picks them up. · Ragdolls prefer to play while lying on their backs. 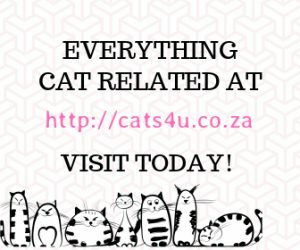 · A far-fetched story goes that this breed of cats are docile and resistant to pain, characteristics that they supposedly inherited from the first female in the line who had been injured in a road accident. · For some time, these cats were also called Cherubim and Ragamuffins. 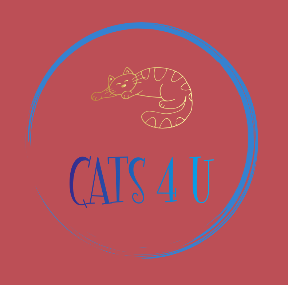 Join our mailing list to receive all CATS 4 U updates! If you like our site then please copy one of our banners below to your page!